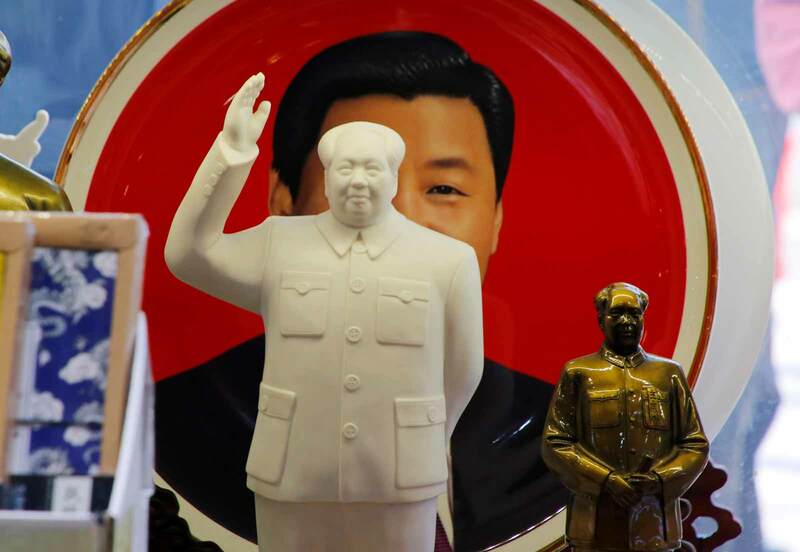 Chairman Xi, Chinese Idol – Sig Nordal, Jr. I was skeptical at first when political analysts suggested that Xi might try to rule past a second term. One reason was that the Chinese political class has fought hard to institutionalize transfers of power. I wondered if Xi would want to risk alienating so many of his peers by taking such a step. Another risk is that this puts Xi in the crosshairs if his policies fail. And while it’s easy to imagine Xi steamrolling opponents until his health fails him, there are small signs of unease among people in China.